← Which Would Be Worse- To Live As a Monster or Die As a Good Man? 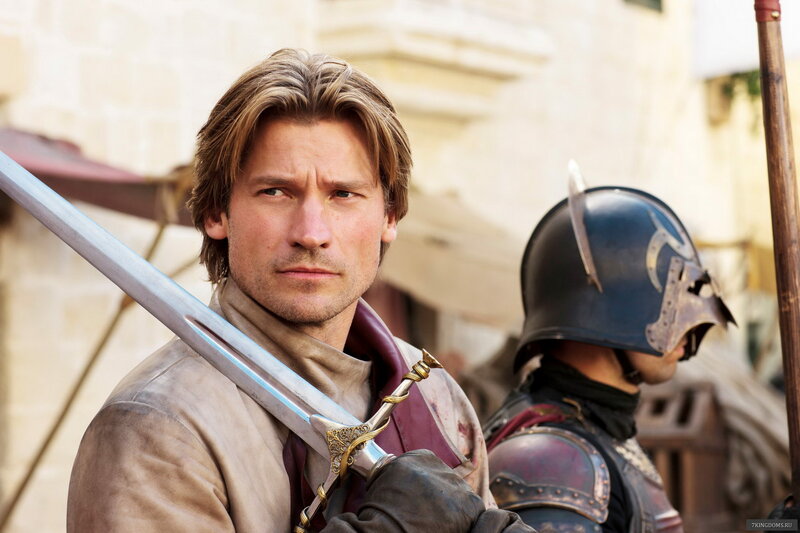 I’m a fan of Game of Thrones character analyses, and starting with Ser Jaime is an excellent move. I remember not liking him, I mean, he pushed Bran from a tower! But it was a shock to me when I was reading the third book that unexpectedly, I was rooting for him. I was so angry at myself I had to stop reading for a week. 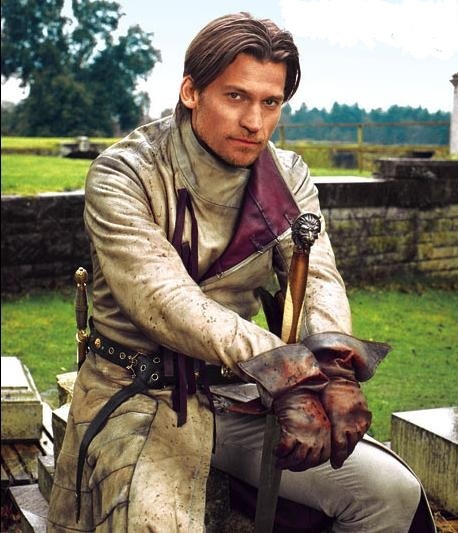 Anyway, thumbs up on the nice recap of all things Jaime. 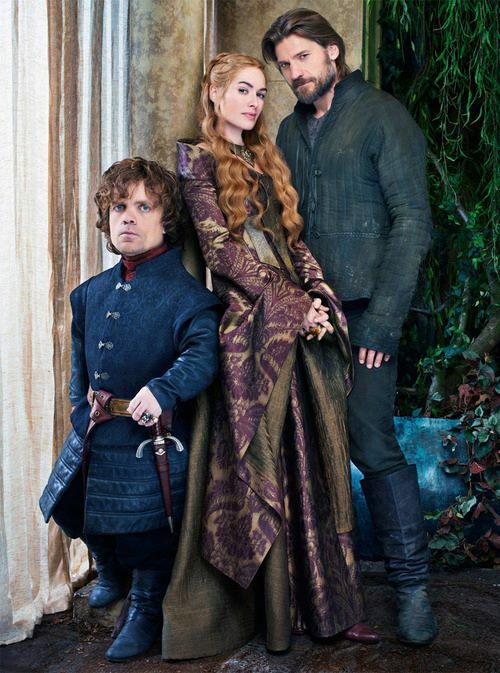 Yes, that’s why I love Game of Thrones and George Martin’s art! He makes you hate a character and after that he rotates you at 180 degrees and makes you love them instead! And for the characters he makes you love since the beginning… well he kills them.